KANSAS CITY, Kan. - As fans scarfed down 50 cent hotdogs, the Kansas City T-Bones (41-21) took care of business against the Lincoln SaltDogs (30-31). The SaltDogs rallied but couldn’t ketchup to the T-Bones faltering in Kansas City, 7-4. The T-Bones took a bite out of the SaltDogs, mustard-ing up a quick five runs in the first inning. Dylan Tice lead off the game with a single to put a runner at first and start the scoring threat. After two quick outs, Colin Walsh lined a ball down the left field line, allowing a speedy Dice to score from first. Noah Perio Jr. ripped his first triple of the season, scoring Walsh from first and putting the T-Bones up 2-0. Adrian Nieto kept the line moving, hitting another single that easily scored Perio Jr. from third to extend the lead to 3-0. Alay Lago sliced a single for the T-Bones fourth straight hit of the inning, putting runners on first and second. Keith Curcio finished off an exciting inning by hitting a bases-clearing double to put Kansas City on top 5-0. In the bottom of the third, the T-Bones tacked on another run thanks to a Walsh homerun that extended lead to 6-0. The SaltDogs responded in the top of the fourth, starting with a one out single by Dan Johnson. Brandon Jacobs did what he does best and smacked a two-run homerun to cut the T-Bones lead by two. Kansas City were still in control 6-2 after four innings of play. The SaltDogs cut further into the T-Bones lead in the sixth inning, thanks to the long ball. T.J. Bennett and Ivan Marin crushed two more home runs, dwindling the once six-run Kansas City lead to 6-4. The Lincoln rally ended in the seventh when the T-Bones tacked on a late run to finish off the SaltDogs, 7-4. Behind a strong offensive outing for the T-Bones, Barrett Astin (7-4) pitched well enough to get the win. He was responsible for six innings pitched, giving up four runs on eight hits. 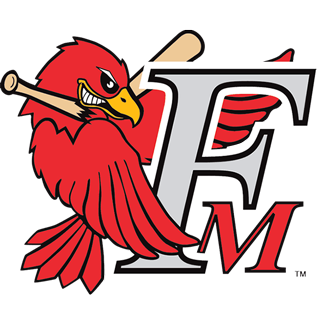 Joe Filomeno and Marcus Crecsentini pitched a combined three scoreless innings, securing the win and the eighth straight victory over the SaltDogs on the season. Lincoln starter, Michael Tamburino (4-5), struggled tossing five innings, allowing 10 hits and six earned runs. Tamburino is credited as the losing pitcher. The T-Bones win their fourth straight game, improving to a whooping 20 games over .500 on the season. Kansas City continues to separate themselves in the South Division, extending their lead to three games over the Wichita Wingnuts (38-24) for second place. The SaltDogs fall one game below .500 after losing their second straight game going 3-7 in their last ten games. Kansas City looks for the series sweep against Lincoln Thursday, July 26 at 7:05 p.m. Season, group tickets, mini-plans and nightly party suites are on sale now and can be purchased by visiting the Box Office at T-Bones Stadium. Call the Box Office at 913-328-5618 or purchase and print at www.tbonesbaseball.com. Box office hours are 10:00 am to 4:00 pm Monday – Friday and 10:00 am to 2:00 pm Saturday. For additional information or interview requests, members of the media may contact the T-Bones Media Relations Department at (817) 739-3693. 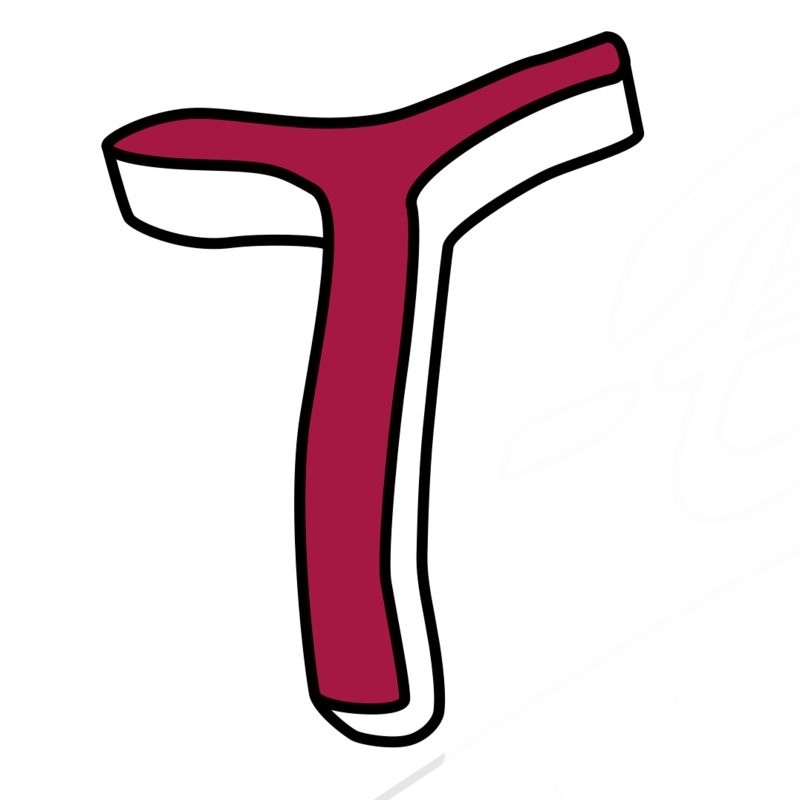 Stay tuned to tbonesbaseball.com and the T-Bones Facebook and Twitter pages for updates throughout the season.